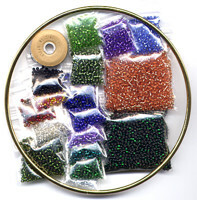 Beaded Hummingbird SunCatcher Ring Pattern and Kit! 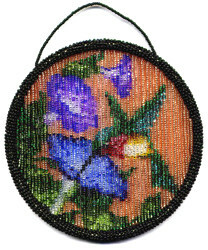 Make your own Beaded Hummingbird SunCatcher! 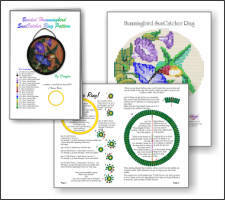 Hummingbird SunCatcher Ring Download E-Pattern!